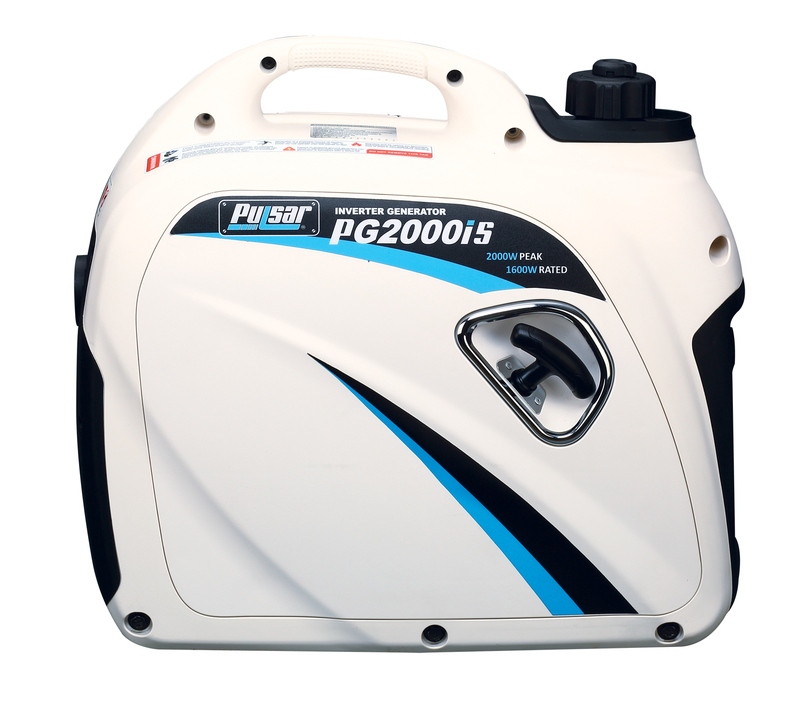 For pure, clean power and ultimate portability, nothing beats the Pulsar 2000iS digital, inverter generator. 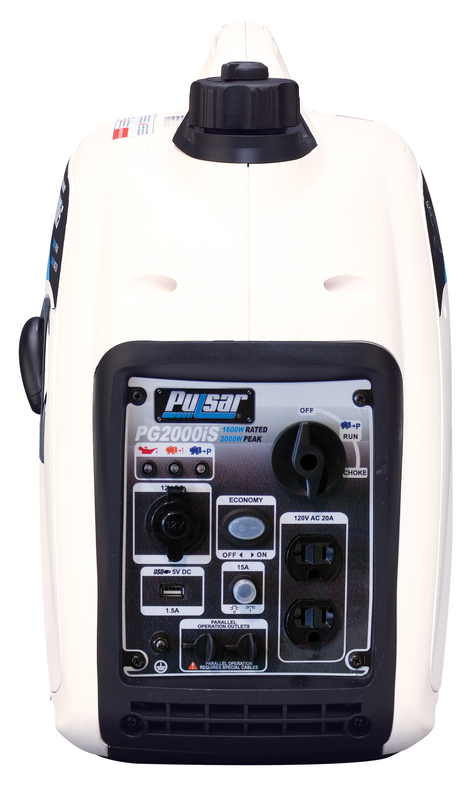 Ideal for outdoor power and entertainment the 2000iS generates just 59 dB of noise making it virtually silent from as little as 10 feet away. 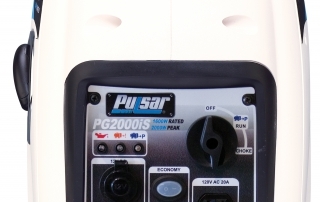 Weighing in at just 47 pounds and having a handy “suitcase” design, the 2000iS is the utmost in portability while providing pure, safe electrical power through not only dual 120 volt outlets but a 12V “cigarette” outlet and a direct connect USB outlet designed to recharge cellular telephones and laptops. 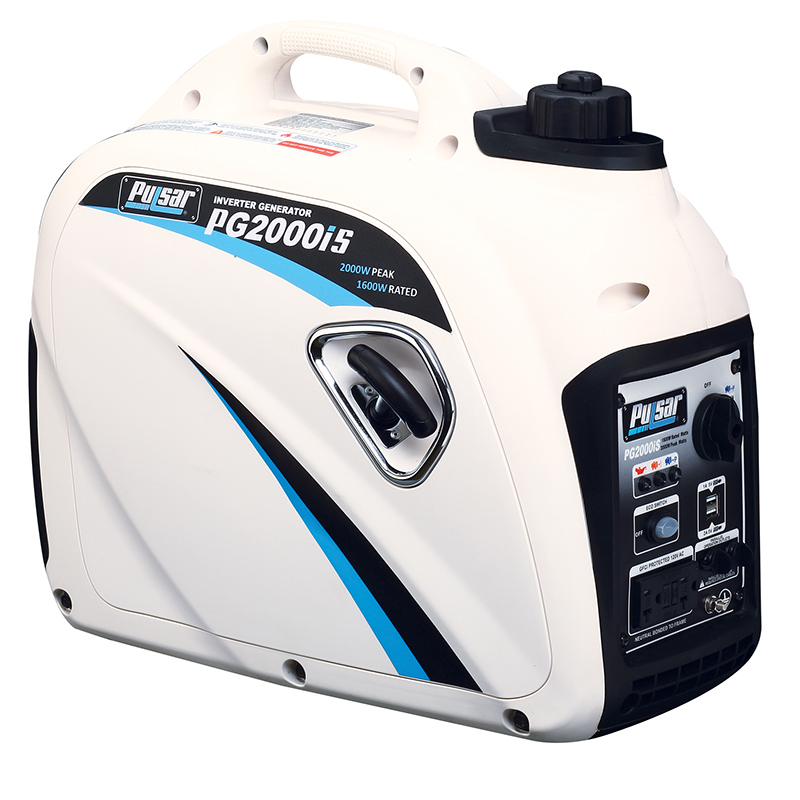 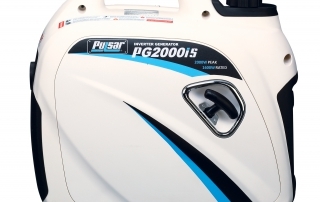 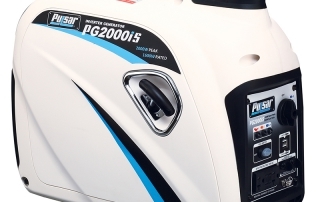 Operating for up to eight hours on just 1.18 gallons of gasoline, the PG2000iS is designed for years of reliable performance regardless of where you are.